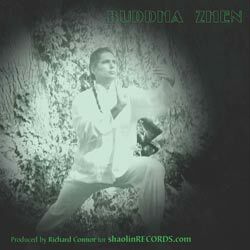 First book by Buddha Zhen. Published in 1992 using the prison printing press to create the first books for his inmate students. 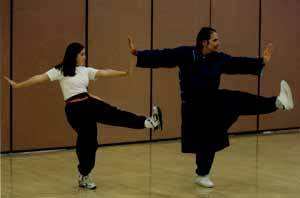 This book has been used in all Shaolin Chi Mantis, Tai Chi Youth and Buddha Kung Fu programs and classes. 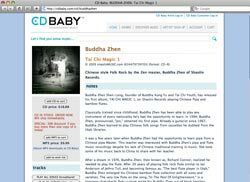 Read aloud during class, this book has evolved from being tested on thousands of Tai Chi students in Utah and California. 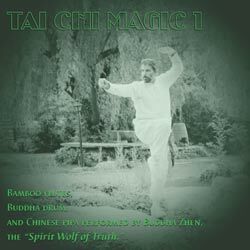 I have tried teaching Tai Chi without using this book and realized how beneficial it is. No student could ever attain intermediate level without studying this book.